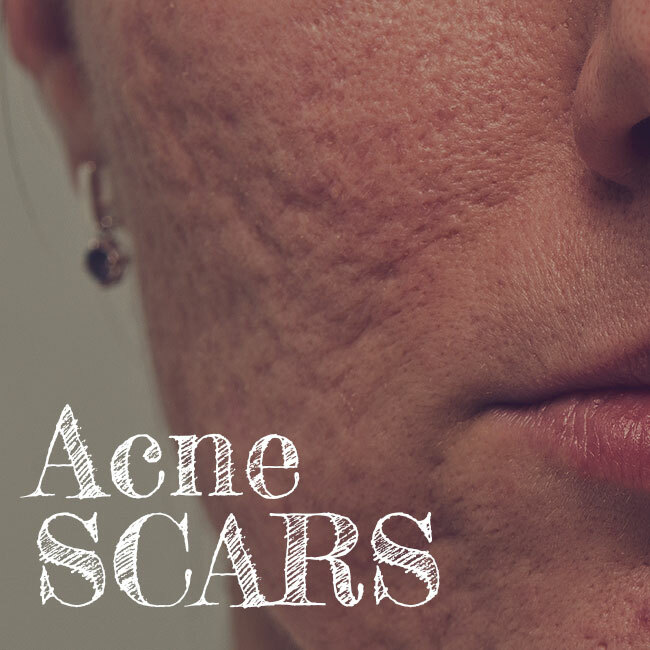 Scars are a visible reminder of acne. While acne skincare products are able to help clear existing acne and prevent new flare ups, acne scars can linger long after the breakouts have gone away. I’ve compiled a list of some of your most common questions related to acne scars, from how they happen to how to fade them. 1. I have acne now. Will it leave scars later? Not necessarily. While it is estimated that as many as 95% of acne sufferers may experience some form of scarring, this is not a cause for concern if you only have an occasional pimple every now and then. While most acne scarring is very mild and hardly noticeable, there are many who will experience severe scars. The more inflamed your acne, the more likely you will be to experience scarring. Lasting scars have an impact far more reaching than just the physical — embarrassing scars can lead to low self esteem and depression. 2. What makes acne scars form? When the dermis of the skin is damaged, scars form. In the case of acne, pores can experience swelling and inflammation. When this happens, the swelling may cause the follicle wall to rupture. If there is a minor break, the resulting acne scar tends to be very minor. A larger rupture will destroy healthy skin tissue because dead skin cells, excess sebum and bacteria will seep into the dermis. Generally, new collagen fibers are produced by the skin and will ultimately repair the problem. Sometimes, too much collagen tissue is formed, which results in a bumpy or uneven texture. 3. How can I prevent acne scars? It is imperative to treat your breakouts right from the start in order to prevent scars. 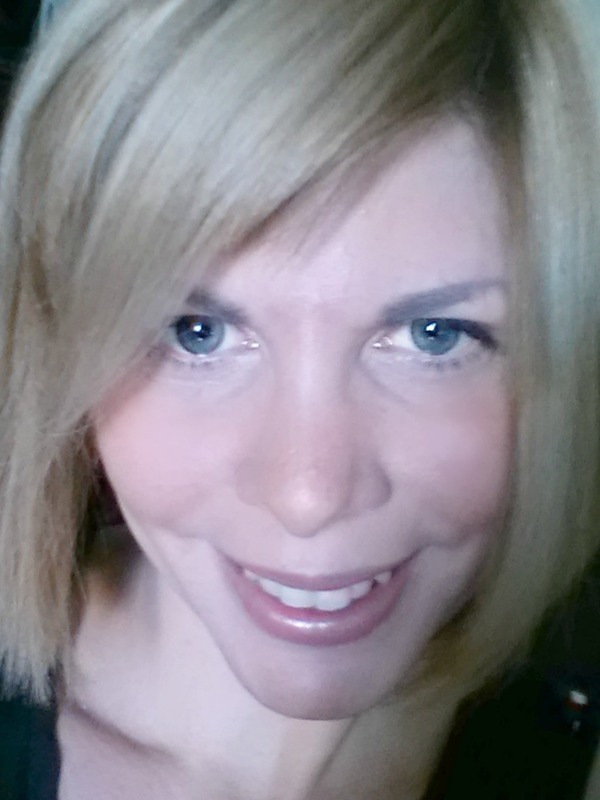 Using the right products for your acne are first avenue to take. Choose gentle formulas without harsh chemicals that will strip your skin and cause it to produce even more oil than before. In most cases, the right acne care regimen will quickly improve the appearance of your skin, helping to clear pimples. If you do not find any improvement with your acne skincare routine, you may want to make an appointment with a dermatologist to discuss other options. Be sure to include sunscreen as part of your acne skincare product lineup. 4. Are there different kinds of acne scars? Yes, there are actually different types of scars associated with acne. Hypertrophic scars are caused by too much tissue being formed during the acne healing process. These scars are raised and often shiny and dome-shaped. An example of this type of scar would be a Keloid. Atrophic scars are depressed and sunken scars. This is a result of lost tissue and can create a pitted appearance. Common types of atrophic scars include boxcar and icepick scars. 5. How do I treat my acne scars? There are very potent skincare ingredients that are very effective at treating acne scars. The most promising ingredient to help fade discolorations associated with acne scars is hydroquinone. Hydroquinone is effective and will lighten your scars faster than any other ingredient. Sun protection also plays a role in acne scar treatment. If you have scars, these areas react differently to the sun than areas of normal skin. The sun actually has a greater impact on scarred areas, as they are less resistant to the effects of the UV rays. In other words, this makes the skin more likely to burn. Additionally, when these sun-induced changes occur, the scars will be more likely to change color. Be sure to wear a broad spectrum sunscreen daily. Bumpy, uneven texture — another visible effect of acne scars — can also be improved with products formulated with gentle Ascorbic, Lactic and Glycolic acids. These help create a smoother appearance on the skin surface. Combining this type of product with microdermabrasion skincare can give a fresh and glowing appearance to the skin, make skin feel more even and lighten discolorations. Do you have a question for us about a particular skincare topic? Please ask us in the comments below and we may answer it for you in a future blog post to help others with the same question!